Our last email was an urgent update about a pending vote in the Washington State Senate on SB 5127, a proposal to create a carbon tax that would partially fund education and partially fund clean energy projects. It’s not a perfect plan but it has some good elements (a high and steadily rising price!) that can serve as the starting point for serious negotiations. Well, we feel a bit like Charlie Brown after the football gets pulled away by Lucy, because even though the bill has been on the floor since last week, no vote has occurred. The good news is that we heard from more than a few legislators that feedback from constituents was getting their attention. Our advocacy has helped to keep the carbon tax idea alive, but it still looks like a three point shot to get done this session (sometimes those go in!). There is also an upcoming hearing on the Alliance for Jobs and Clean Energy version of a carbon tax, HB 1464 (learn more here). 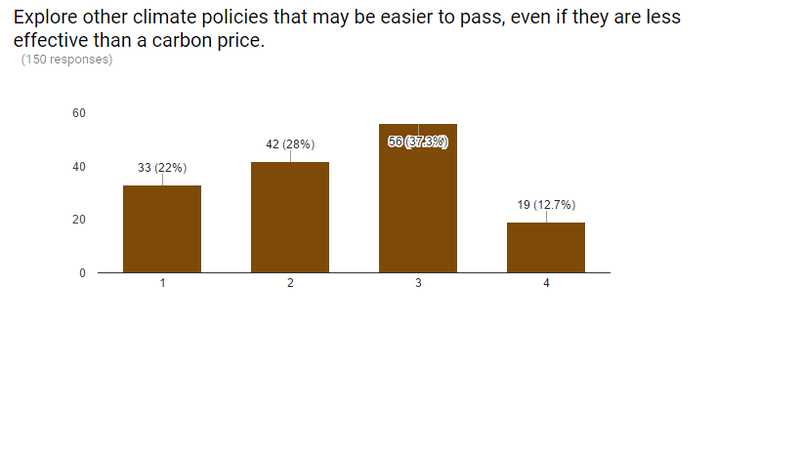 Our take is that that bill also has some good elements (a $15 carbon tax that rises 7% per year) and some elements that are on the right track but need more work (like making sure the clean energy programs are effective and accountable over time). We suspect this bill is more of a half-court shot because this legislative session will continue to be dominated by the education funding discussion. We are in the process of organizing a carbon tax lobby day in April, so stay tuned for a firm date and more details! Thanks to 46 donors who helped us beat our $8,500 match! Wow! Thanks to the ongoing support of our donors, we exceeded our match goal. This financial support allows us to continue with legislative advocacy, policy research, and our exploration of future advocacy opportunities. This grassroots fundraising support helps to keep us independent and laser focused on our mission of fighting climate change effectively and equitably. If you are inspired by the 46 others who contributed to our recent match and are wondering where you can make your next gift to CarbonWA, our new website is the perfect place to stay apprised of our work, make a donation, and find resources related to carbon reduction policies like initiative 732. Check it out at Carbonwa.org. –Data Entry: Email blake@carbonwa.org if you can do 3 or more hours of data entry from home or in our office (and thanks to everyone who helped earlier this winter – we finally have the office help to organize this project). –Happy Hour April 3rd: At Big Time Brewery in Seattle at 6:30, join us for fun, to learn about future plans and to get involved (RSVP on Facebook here!). –Write your legislators if you haven’t yet to tell them to tax pollution (more info on our website to help you get started!). –Lobby Day: Stay tuned for late April. 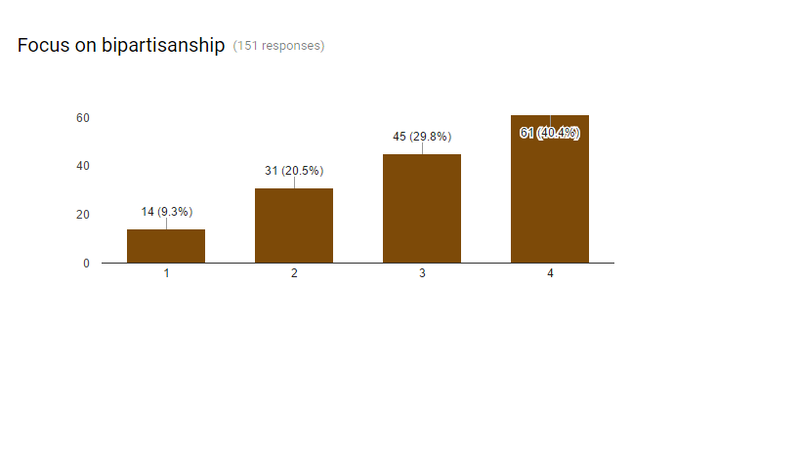 Thanks to everyone who completed our future plans survey (if you haven’t filled it out please do!). 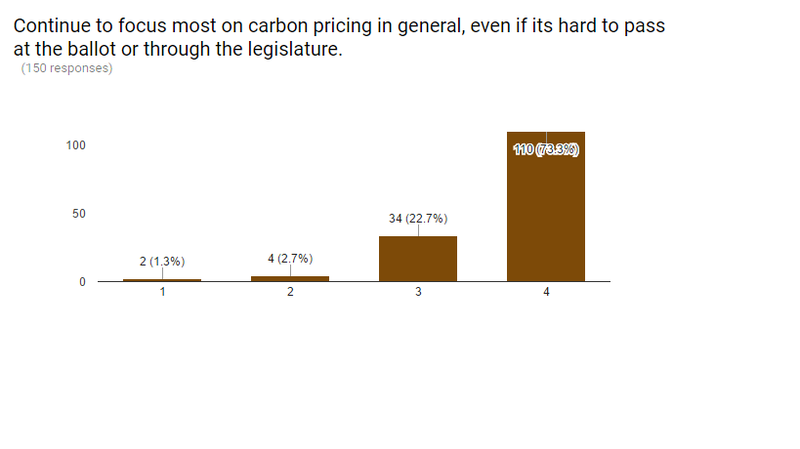 So far the results are interesting, with the strongest support for focusing on carbon pricing in general, less support for other climate policies that might not be as strong but that might get us started, and strong support for continuing to be leaders in the environmental movement in Washington State. Bipartisanship has also come through as a priority. We’ll use this feedback to guide us as we proceed. On a less positive note the proposed Federal Budget Would Slash Puget Sound’s EPA Funding by 93 Percent http://www.seattleweekly.com/news/proposed-federal-budget-would-slash-puget-sounds-epa-funding-by-93-percent/ while new EPA chief Scott Pruitt is grappling with tough questions like “what shape is Earth”, “who faked the moon-landing” and “Is CO2 really causing climate change“. If this makes you wonder where you can hire a science tutor to send to Scott Pruitt’s way you can probably find one at the April 22nd March for Science! Fortunately, local Congressman Dave Reichert (R-08) has brushed up on his science and joined the bipartisan climate solutionscaucus spearheaded by our friends at Citizens Climate Lobby. Nice work CCL and rep. Reichert! Stay tuned for the release of our full election analysis and lobby day details next week!